Let us redefine travel for you. We partner adventure travelers with global communities to collaborate on mutually beneficial and meaningful service projects. Receive exciting news and updates. Roll up your sleeves to help communities devastated by the Nepal 2015 earthquake. Join us in funding and constructing a school at the start of a trek through Nepal's famous Langtang Valley. Empower Mongolian citizens to take crucial steps toward a greener future. Participate in educational cleanup initiatives organized by local leaders through treks in Terelj National Park, Orkhon Valley, & the Gobi. We raised $22,000 to purchase medical equipment for the Salyan Primary Healthcare Center and 3 surrounding health posts in Solukhumbu, Nepal. Then we trekked to Everest Base Camp and celebrated. Donate or fundraise to join a trip and be a valuable contributor in the collective effort to power our projects. Contribute your own funds to meet the minimum contribution goal. All contributions beyond received services are tax-deductible. Raise funds to cover any or all of the minimum contribution goal. Our easy, pre-written fundraising pages need only an email address to set up. The grassroots environmental movement in Mongolia is just in its infancy, and you can create the greatest impact now by joining us. Our funds sponsor vital cleanup initiatives at Gorkhi-Terelj National Park, a natural gem badly suffering from an environmental crisis. May 14, 2019: Raise or donate the minimum contribution level ($1,500 or $2,500). 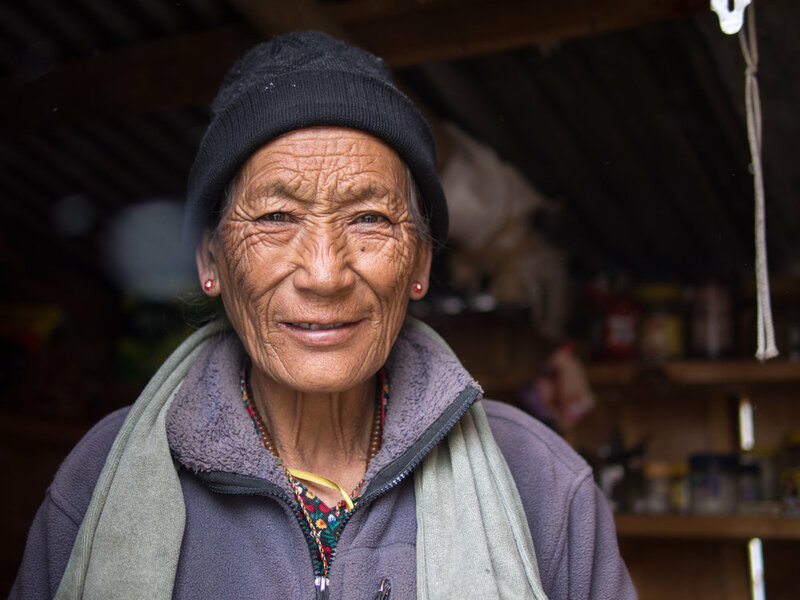 On this trip, Trek Relief volunteers will be helping with the exciting final stages of the Komin Shyamey Wangphel Secondary School rebuild in Syabru Besi, Nepal. June 4, 2019: Raise or donate the initial deposit of $300 for EARLY BIRD pricing ($1,500). August 4, 2019: Raise or donate the minimum contribution of $300 for regular pricing ($2,200). October 4, 2019: Raise or donate the minimum contribution level ($1,500 or $2,200). We’re setting the bar for Trek Relief's second annual “Party with Purpose” fundraising event to be even bigger and better than last year (see video)! Our art and silent auctions are brimming with hot items, and we have live music, DJs, food trucks, a bar, and a mashup of fire, dance, and circus performances. Prepared to be dazzled and have fun while supporting good causes all the while. We believe in providing opportunities for the local community to give back and shine. Join us in making a difference, your way.